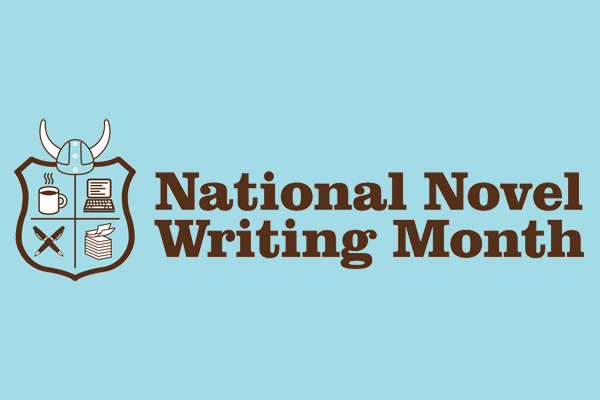 Let your library help you nurture and grow your writing life. We have an array of resources to help you promote and market your work. 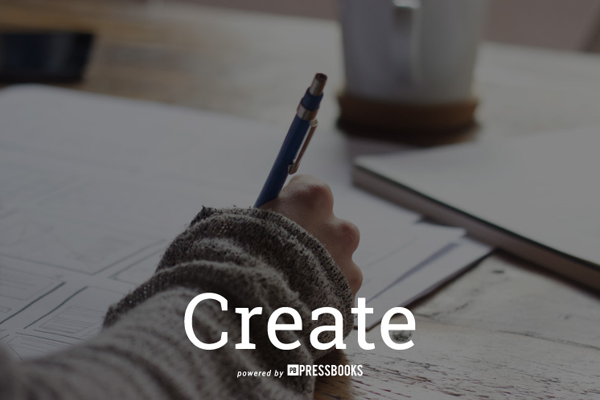 Publish your book with Pressbooks! 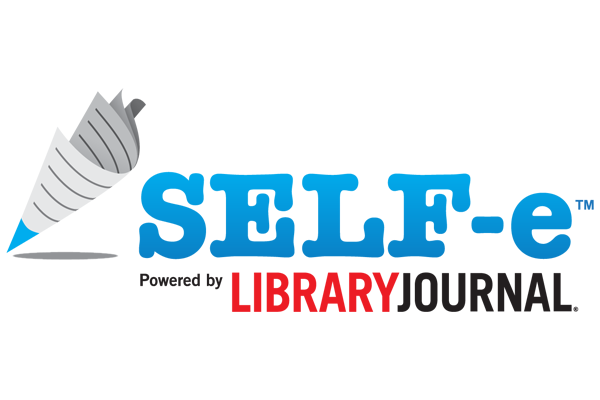 It's an easy-to-use online software that's now available for White Oak Library District users that allows you to create professional-quality eBook and print-ready files of your book in ePUB, MOBI and PDF formats. 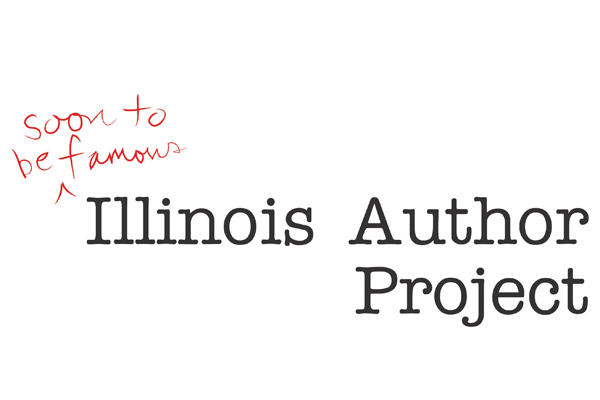 Upload Your eBook, and once your book is approved, you can see it in the Indie Illinois collection here. 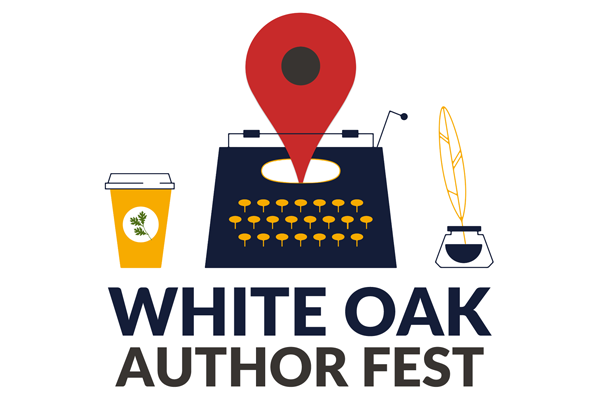 The White Oak Author Fest is an annual event designed to showcase local authors and support the Library’s goal of being a cultural hub for our residents. It is geared towards all ages and genres with a variety of actives leading up to the event, as well as activities on the day of. 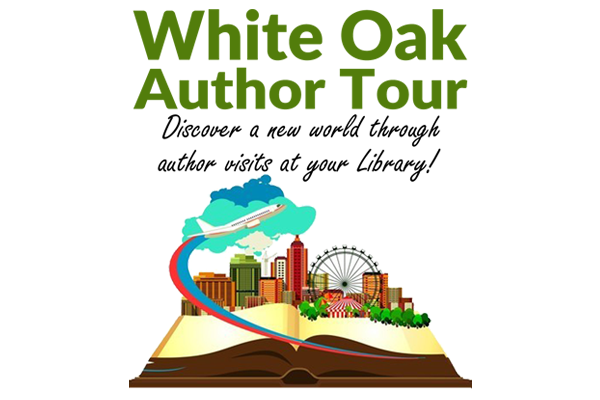 Six times a year, twice at each Branch Library, authors who write about a variety of topics and genres will give after-hours talks and book signings. 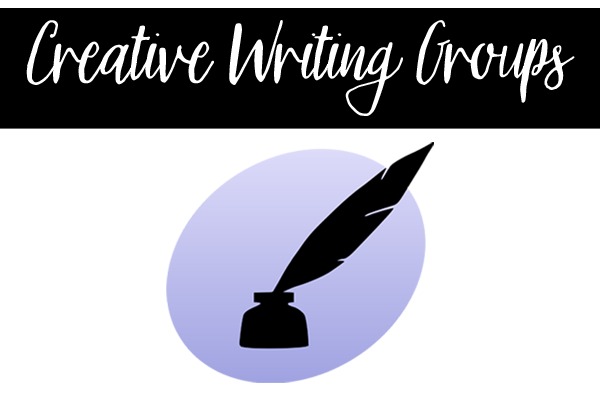 Each Branch Library has at least one creative writing group, and some have more than one. Click the image to see the variety. 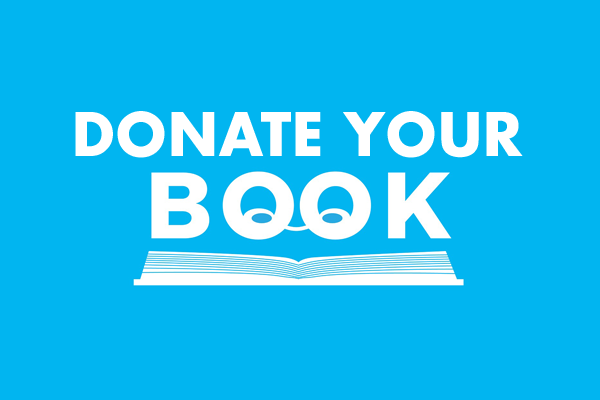 If you are a local author who would like to donate your book to the White Oak Library District's Local Author Collection, click the picture above to email your information. The Local Author Collection is housed at the Crest Hill Branch Library. 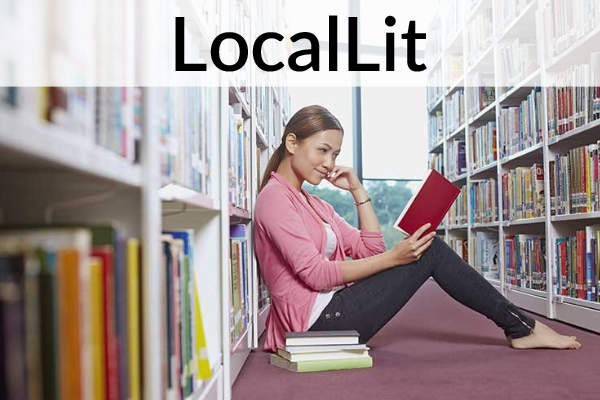 LocalLit is a short story newsletter presented by Shaw Media. Each week LocalLit will deliver an original short and family-friendly story by a local author.